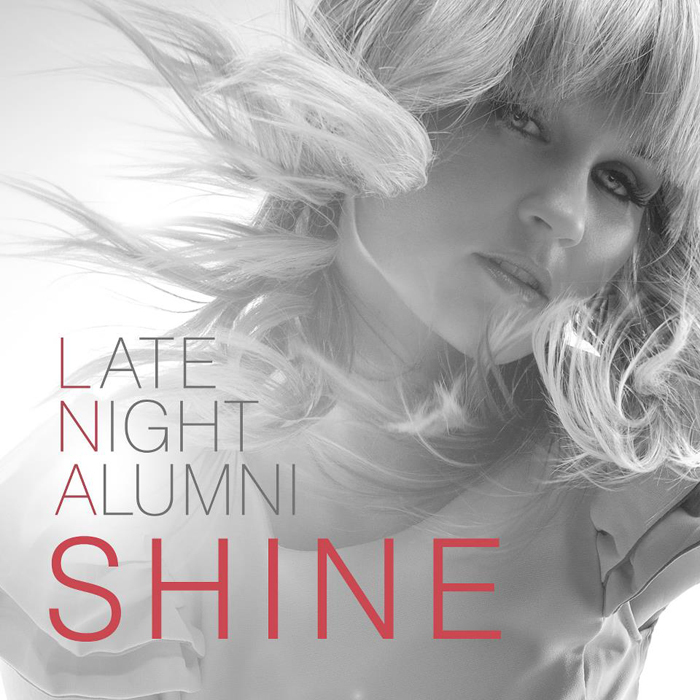 Late Night Alumni's brand new album is on its way!! The first take is Shine which is set for release on September the 18th. More news on this release and the album to come soon. The Male Model Music Project's interview with Late Night Alumni on their previous release 'Haunted' can be found HERE.